Mission: To empower homeless and at-risk women, children, and men through health, housing, and income services thereby restoring hope and self-sufficiency. Vision: Ending homelessness one person at a time. Respect - afford trust and courtesy to all residents, staff, volunteers, and board members. Equality - promote diversity and fair treatment of all. Dignity - respect for the totality and worth of each person. Service - go above and beyond to meet the needs of those we serve. Integrity - be consistent in words and actions. Advocacy - be a compassionate voice for those we serve. Collaboration - work with community partners. 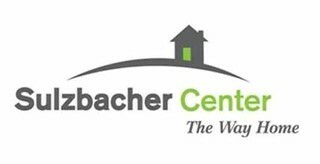 To learn more about the IM Sulzbacher Center, click here.